Our super natural fermented body care is plant-based, probiotic and as pure as it gets. It revitalizes and protects your hair, it rejuvenates your skin and regenerates our planet. It's biodegradable and bio-availabale, full of nutrients, essential-oils and enzymes. That's right, it’s alive! Plant the gift bag in the ground and pour some of our soap on top. 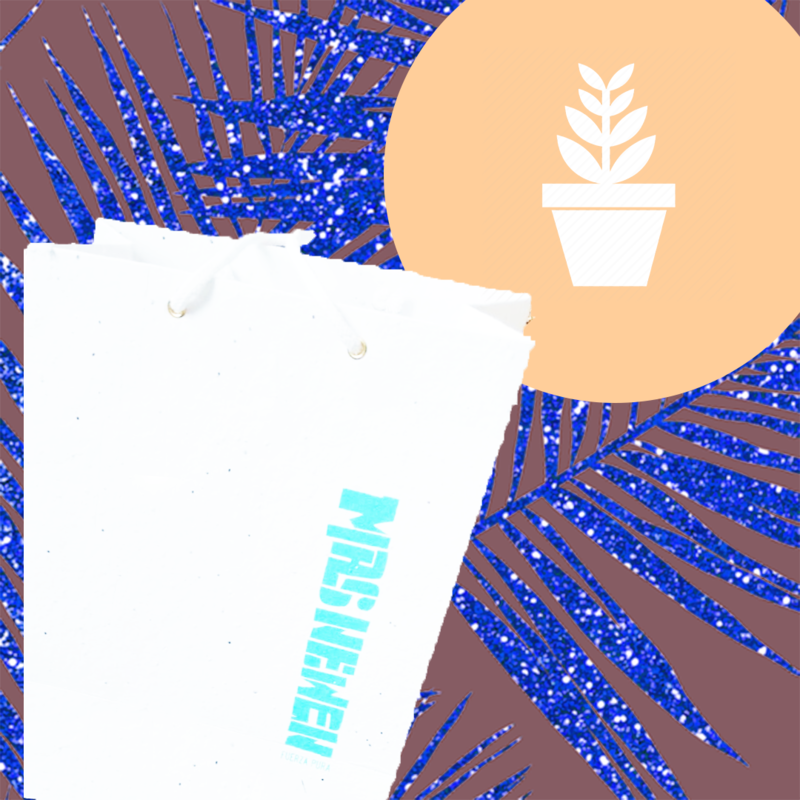 When spring comes and the soil warms up, this bag will give you flowers!